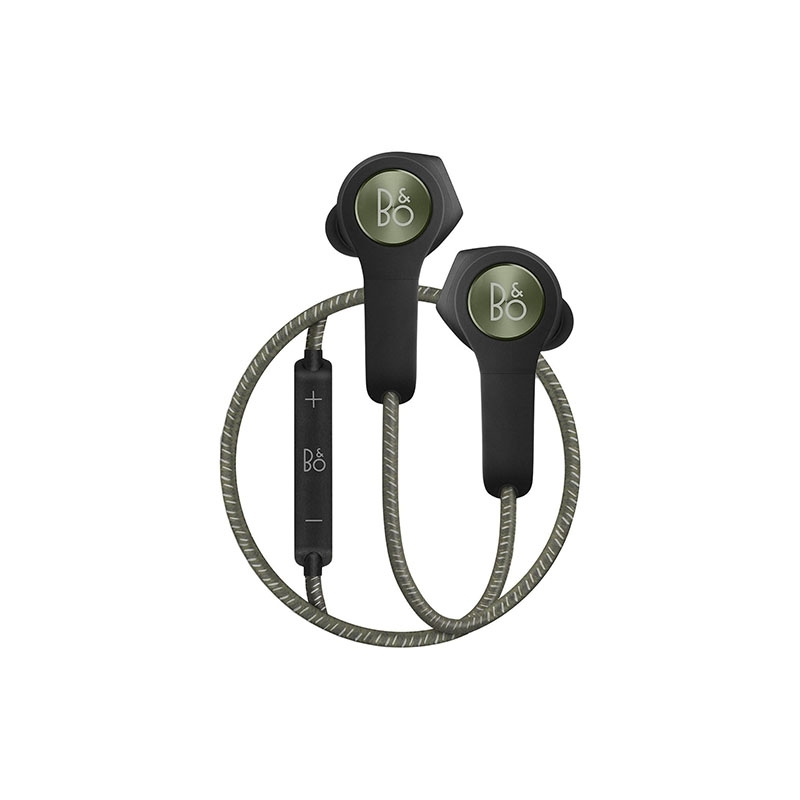 Beoplay H5 wireless earphones deliver an immersive listening experience with the power to move you. 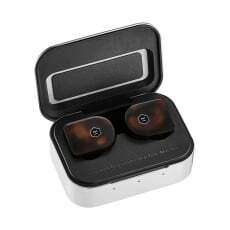 Combined with a splash and dust resistant design, these elegant earphones bring the beauty of music into your everyday life. 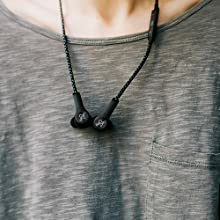 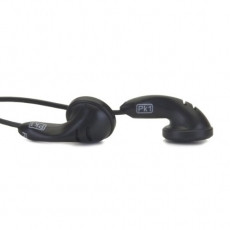 When not in use, they rest comfortably around your neck – simply click the magnets on the earbuds together to power down and save the battery. 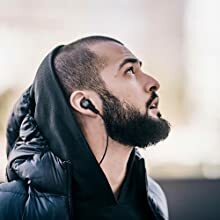 Designed to deliver the best sound profile for active, metropolitan listeners, these Bluetooth earbuds have been professionally tuned by acclaimed Bang & Olufsen sound engineers. 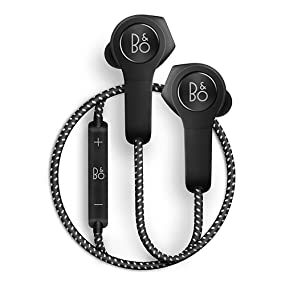 These small earphones provide big sound and are effortlessly high-tech thanks to Bluetooth 4.2 with DSP, a long-lasting battery and B&O PLAY ToneTouch. 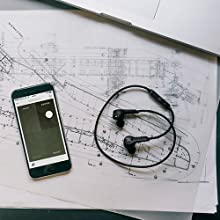 The Beoplay App lets you adjust the settings of your sound profile via your smartphone or Apple Watch for a custom listening experience. 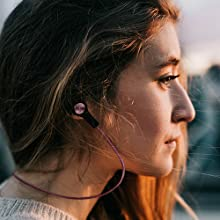 Preset ToneTouch sound profiles geared toward specific activities such as commuting or listening to podcasts let you conveniently access the best sound quality for whatever you’re doing. 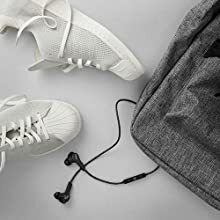 The Beoplay H5 comes with earbud tips in multiple sizes and are made of silicone and Comply Sport materials for added comfort. 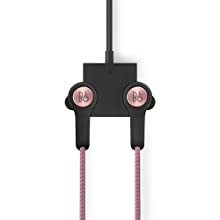 The cable connecting your earbuds is encased in a braided polyester and nylon blend textile, which looks great and prevents dirt and sweat from interfering with the delicate electronic components. 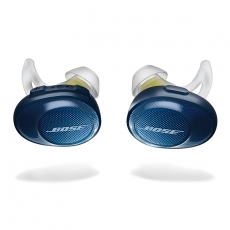 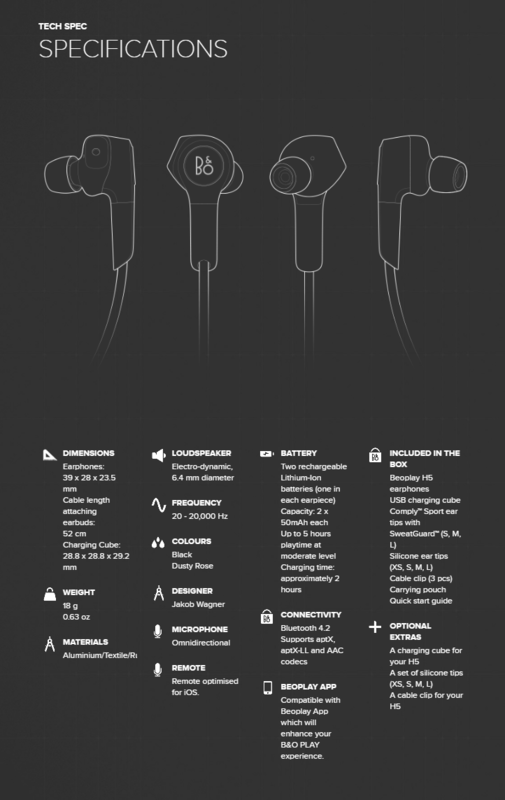 Adapt your listening experience to your activity through your choice of earbud tips. 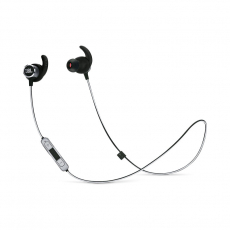 Three pairs of Comply Sport Premium Earphone Tips with SweatGuard offer a comfortable grip in the ear canal when you're on the move. 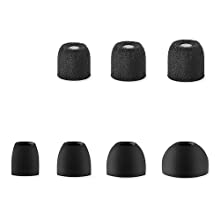 For relaxing with your favorite tunes, four pairs of silicone tips provide an easy, comfortable fit. 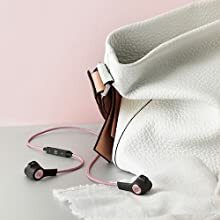 Whether you’re getting centered for yoga, listening to podcasts on your commute or relaxing with music at home, Beoplay H5 has your wireless needs covered with its powerful battery. 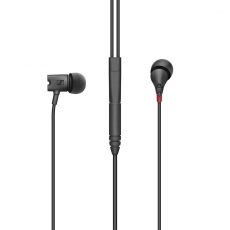 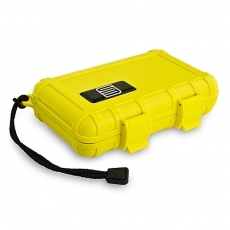 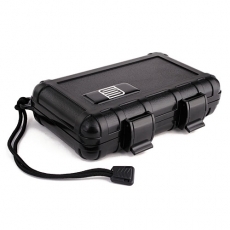 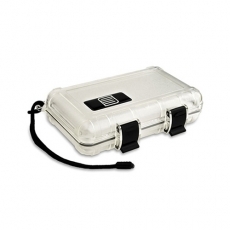 Each charge provides up to five hours of wireless mobility so you can listen on the go, wherever you go.